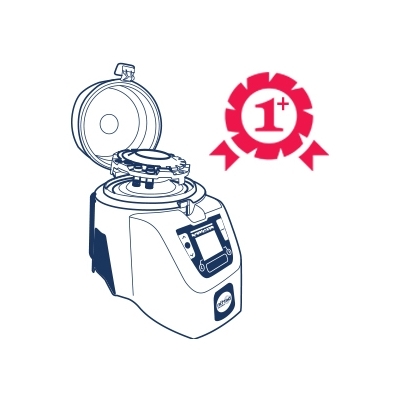 Additional one year warranty for Precellys Evolution - Bertin Corp. Maximize the life time of your Precellys Evolution. The additional one year warranty allows to extend your initial warranty period of one year. During this period, Bertin Corp. will take in charge all labor, shipping and spare parts fees that shall be needed for repair. 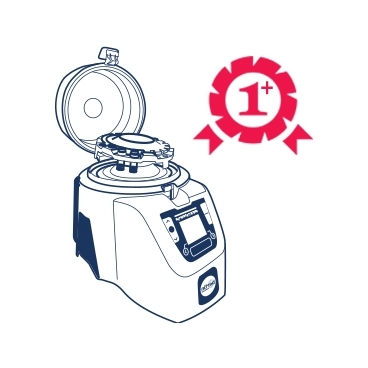 Moreover, the additional one year warranty is completed with a set of external spare parts: 2 vacuum joints, 1 containment seal and 1 antirotation tubing kit to guarantee the proper working of the Precellys Evolution.